SUPER NICE TRUCK. 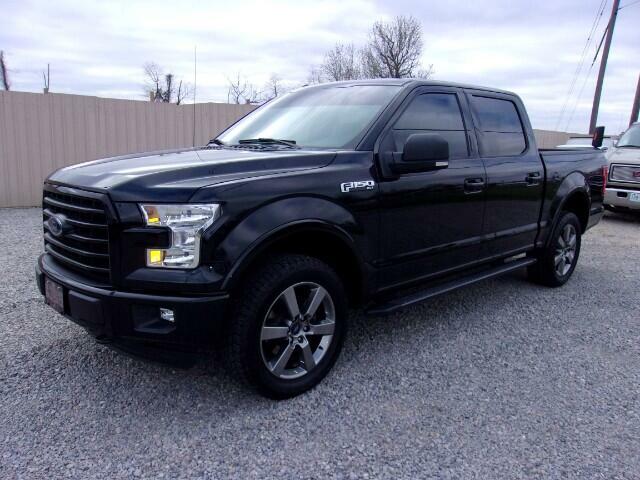 LOADED WITH HEATED POWER LEATHER SEATS, BACK UP CAMERA, 20 INCH WHEELS, BED LINER, CONSOLE SHIFT WITH SPORT PACKAGE. THIS WAS MY PERSONAL TRUCK AND HAS PLENTY OF POWER AND WILL GET AROUND 23 MPGS ON THE HIGHWAY! !